DATE CHANGE: Now on Sunday! 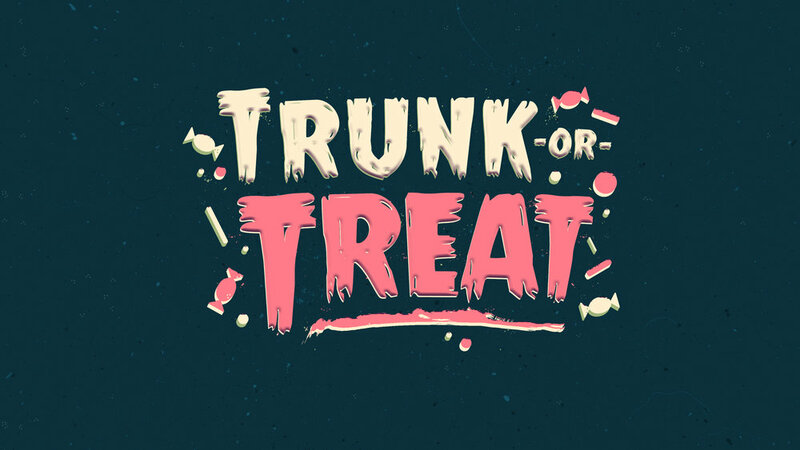 Come to Cornerstone for "TRUNK or TREAT" where the whole family will enjoy…candy, food, games (including inflatables, Chariot Races, Mini Car Derby and carnival games), a hayride, skits and live music! Bring your friends for this great outreach opportunity!!! If you want to set up a trunk or serve at this event, sign up here.